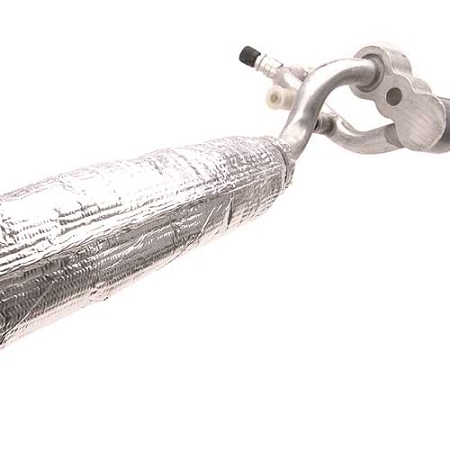 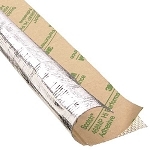 Thermashield Tube is a made by joining a layer of durable fiberglass sleeve with a reflective aluminum lamination which creates a reinforced shield between your wires and cables and extreme temperatures up to 330C (626F) without incinerating (flame retardant per ASTM-D350 & FMV-SS302), melting or deteriorating. 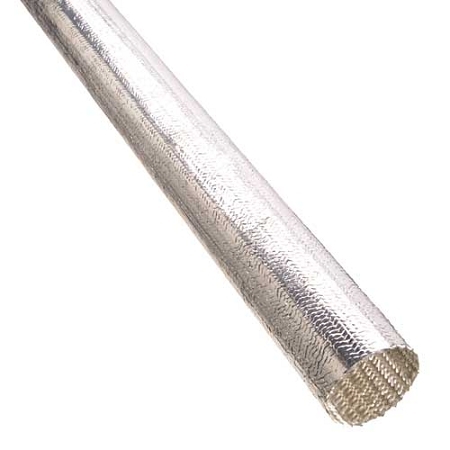 The aluminum layer will reflect the heat from the sleeve to keep your wires at a normal temperature so that performance is not affected. 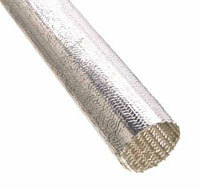 The layer of resistant fiberglass will provide full armor from cuts or abrasion and everlasting wires and cables. 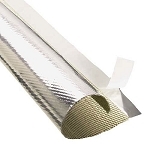 This extreme fiberglass heat shield is exemplary for military utilization as it is compliant with many of their chemical(O-S-1926, MIL-H-5606, MIL-L-7808 and MIL-A-8243) standards and RoHS (Restriction of Hazardous Substances) compliant. 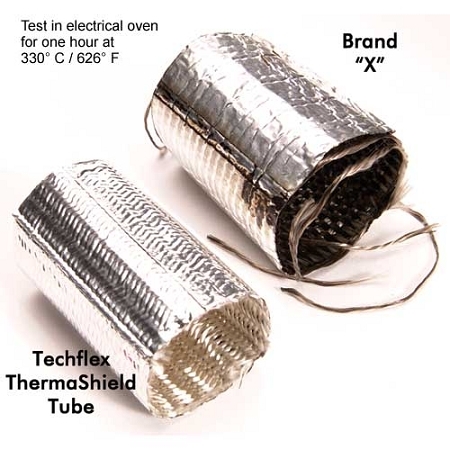 Therma shield tubing can be cut with scissors. 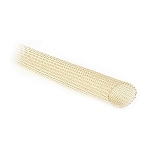 Available in diameters up to 2.50 inches.